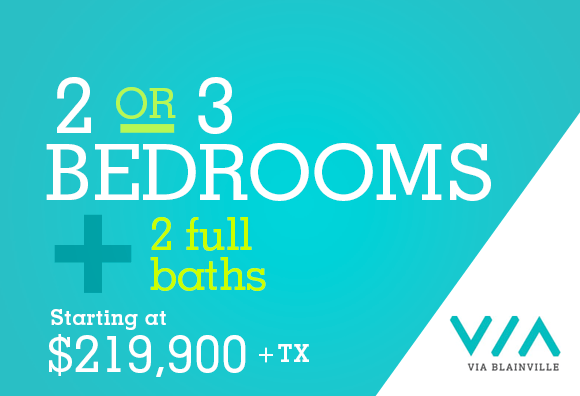 Designed to optimize comfort and space, our single-family homes are just right for families, couples and professionals. 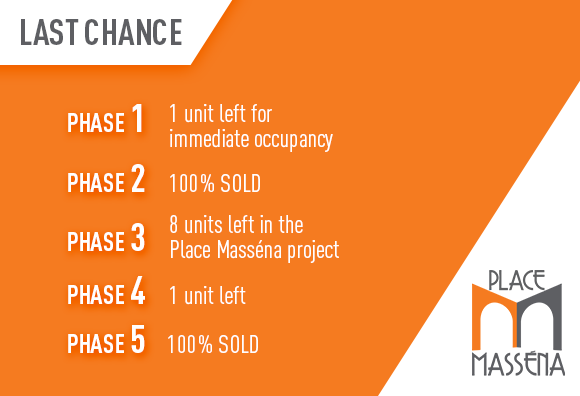 Ideal for those who want peace and intimacy, these homes are havens of calm in our residential projects. 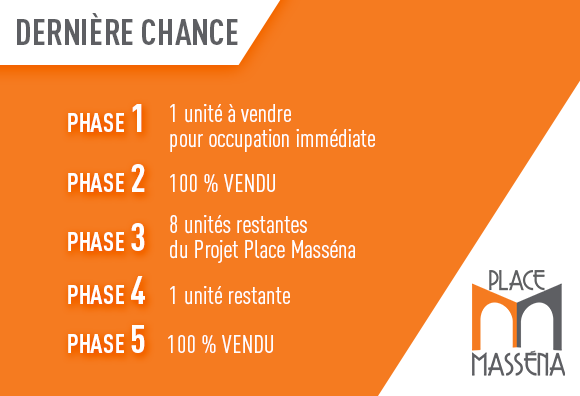 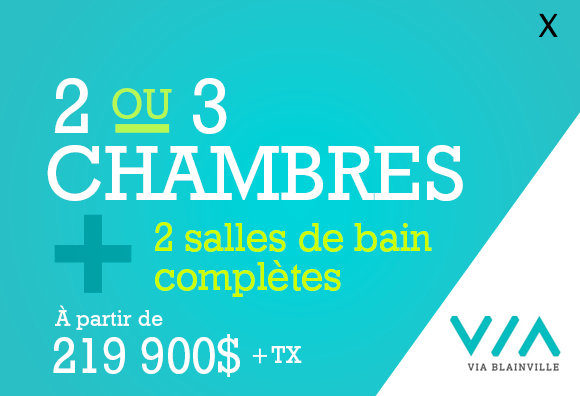 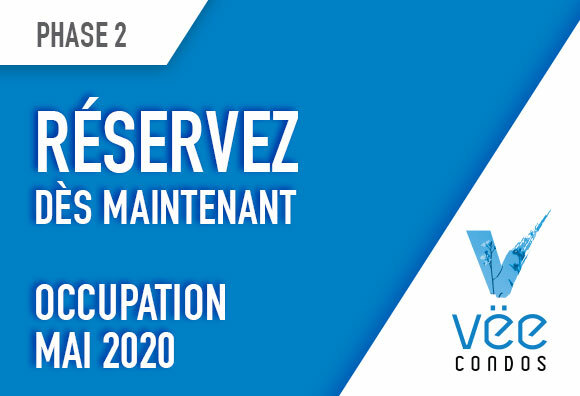 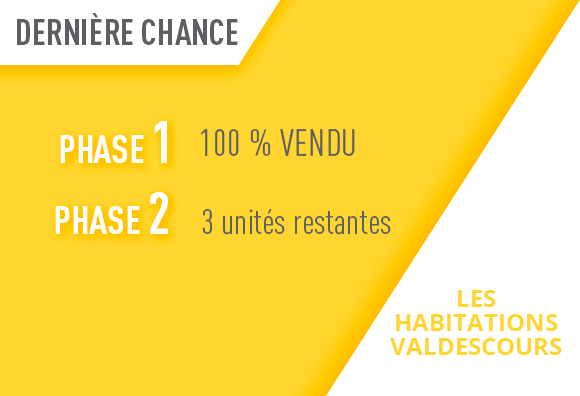 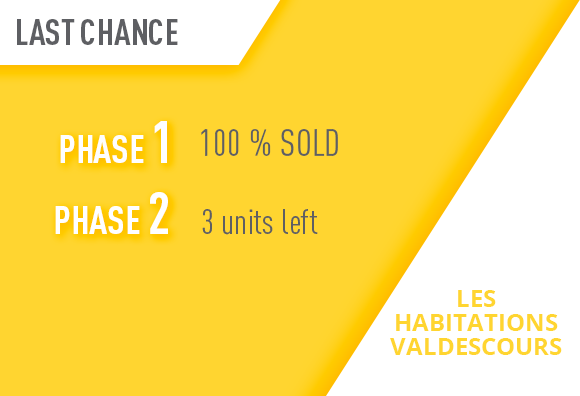 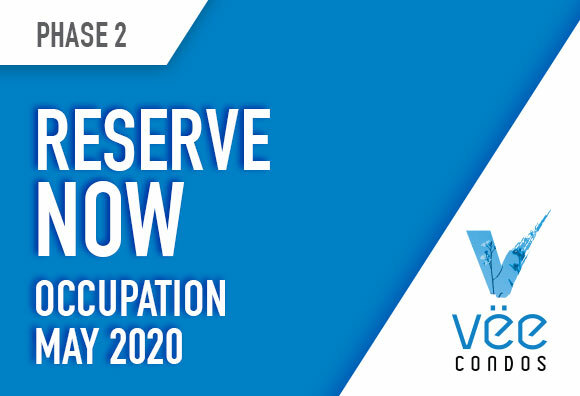 Vëe is a new residential project located in Laval’s Auteuil district, in the heart of Habitat Veridis. 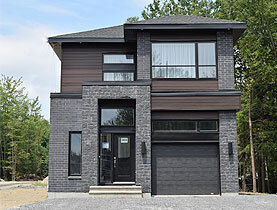 It features modern architecture, tasteful designs, premium materials and large lots starting at 7,300 square feet each. 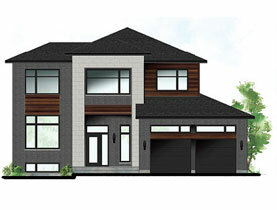 Our open concept homes include 9-foot ceilings. 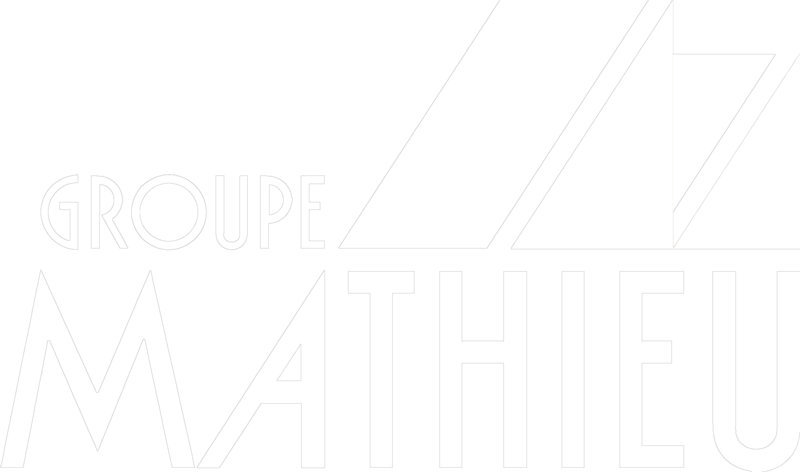 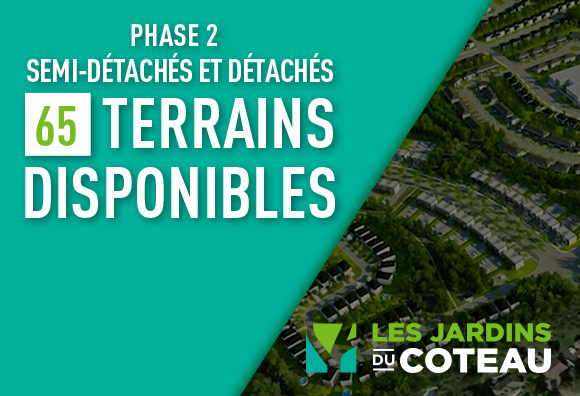 This new project by Groupe Mathieu, situated in Phase 2 of the Jardins du Coteau complex in Mascouche, offers urban-style detached homes and semi-detached homes surrounded by green spaces and conservation areas. 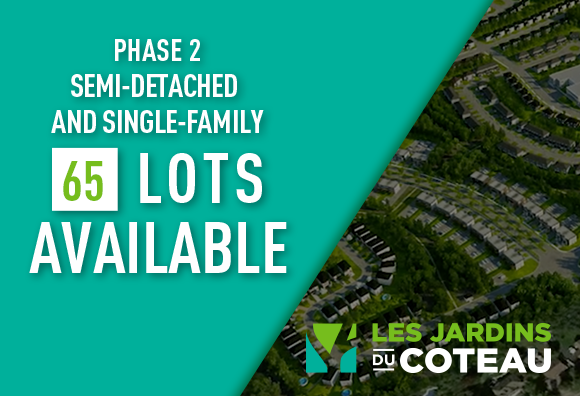 Of the 65 lots available, some offer extra seclusion, with no rear neighbours.